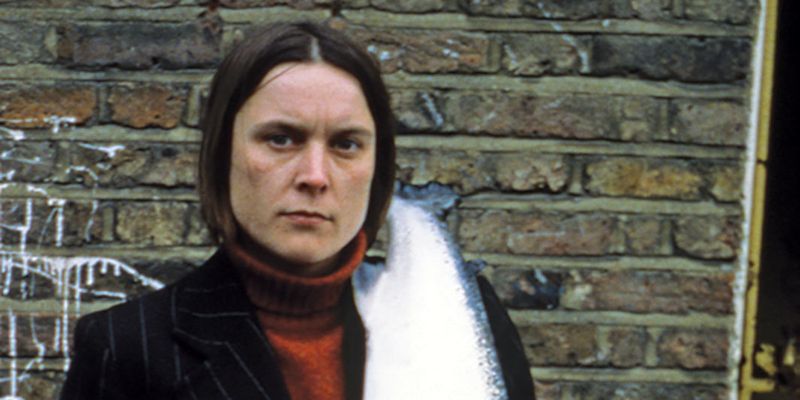 In this age of self-serious and self-congratulatory art, the sculptor Sarah Lucas offers up something entirely original and sui generis: humor and play. An anti-didactic feminist who finds, for instance, much amusement in all the fuss that surrounds the phallus, Lucas produces pieces that address our post-Freudian world—a world that still cleaves to self-defining signs and symbols as a way of expressing our investment in what gender dictates about behavior. As part of the original Young British Art scene in London, Lucas was, of course, well known in her native England, but not so much in the US. It’s terrific that the New Museum will redress this with a retrospective that will include about thirty years of politically astute, hard-edged, hilarious, autobiographical, and tender work. Travels to the Hammer Museum, Los Angeles, June 9–September 1, 2019.